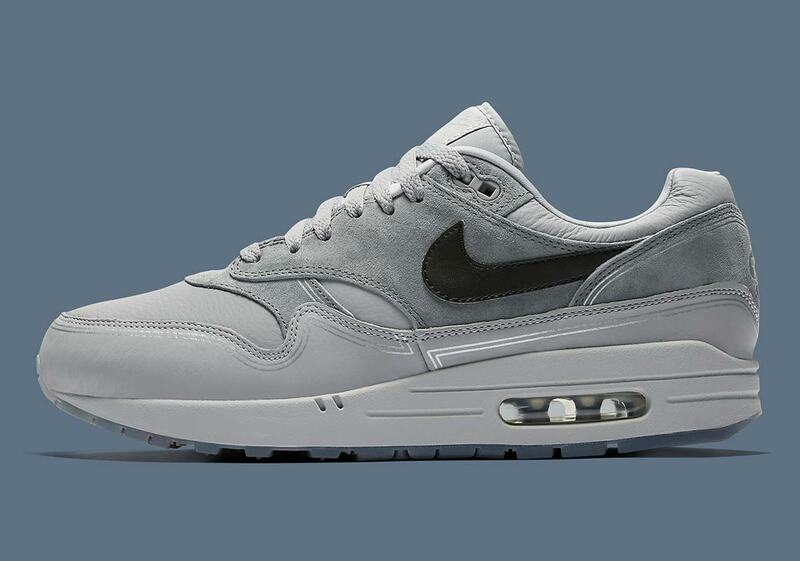 Nike’s Air Max 1 is unquestionably one of the most important shoes of all time. 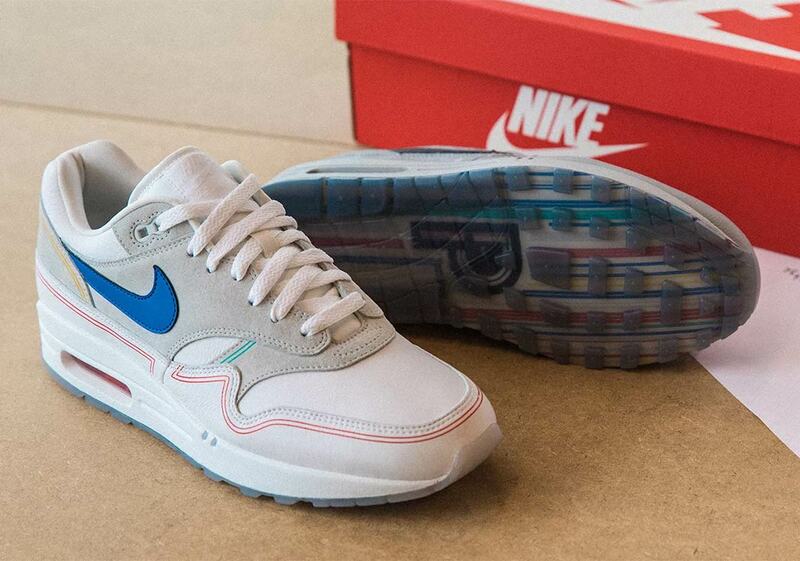 The first-ever silhouette to feature a visible Air unit, Tinker Hatfield‘s revolutionary 1987 creation changed the world of footwear immeasurably and enabled Nike’s Air Max to become the most recognizable sneaker technology in the world over the past three decades-plus. Hatfield’s inside-out creation drew inspiration from the controversial Centre Pompidou in Paris, a building that went against all the established rules of architecture by placing a skeleton of interior tubes and mechanical systems on its exterior. 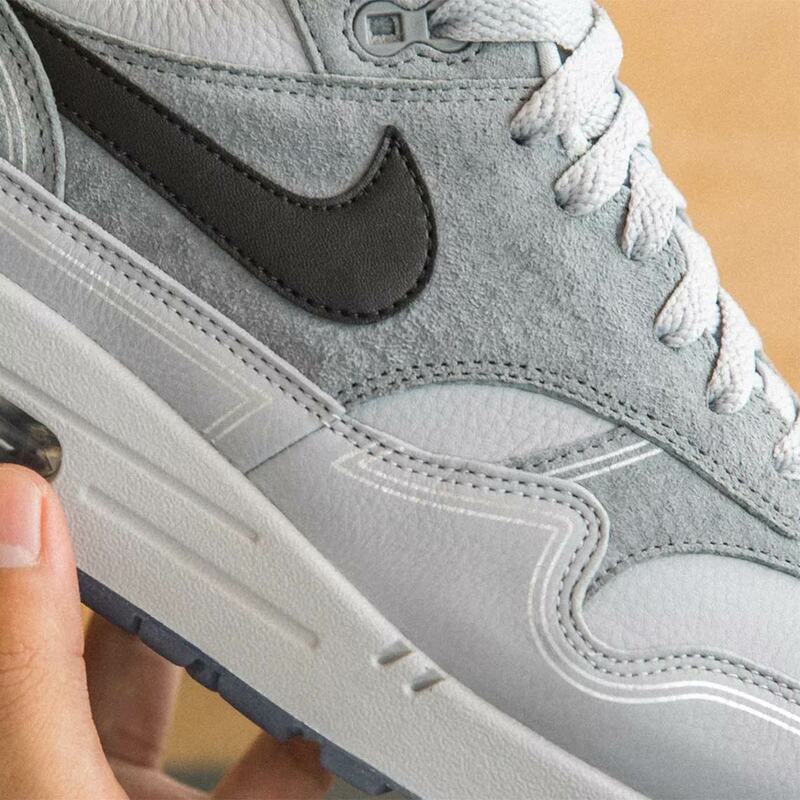 Now, two special Air Max 1s — a “By Day” and a “By Night” — are set to release in honor of the structure that inspired the sneaker. 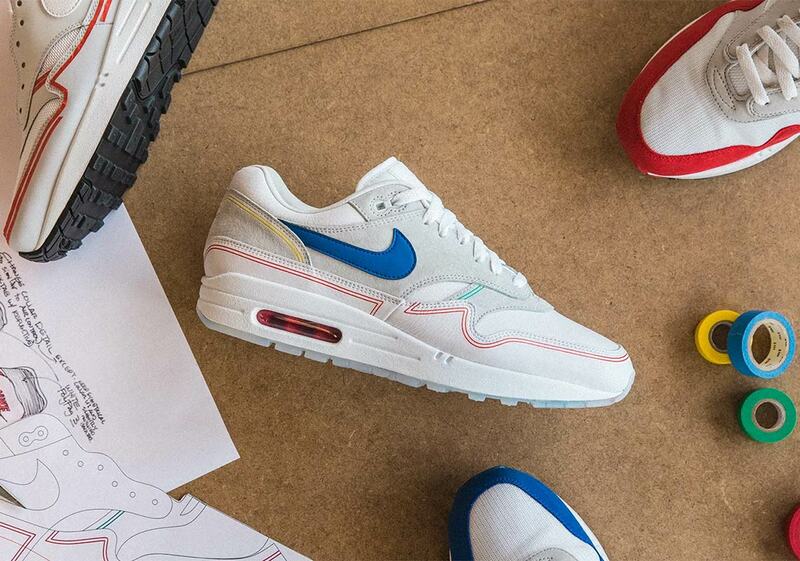 The “By Day” pair features colored lines running along its contours, nodding to the colorful pipes that lined the outside of the Centre Pompidou and a mix of OG “University Red” and “Royal Blue” Air Max 1 detailing. The “By Night” pair opts for a greyscale look with silver detailing — representing the way the building shimmers in the dark. 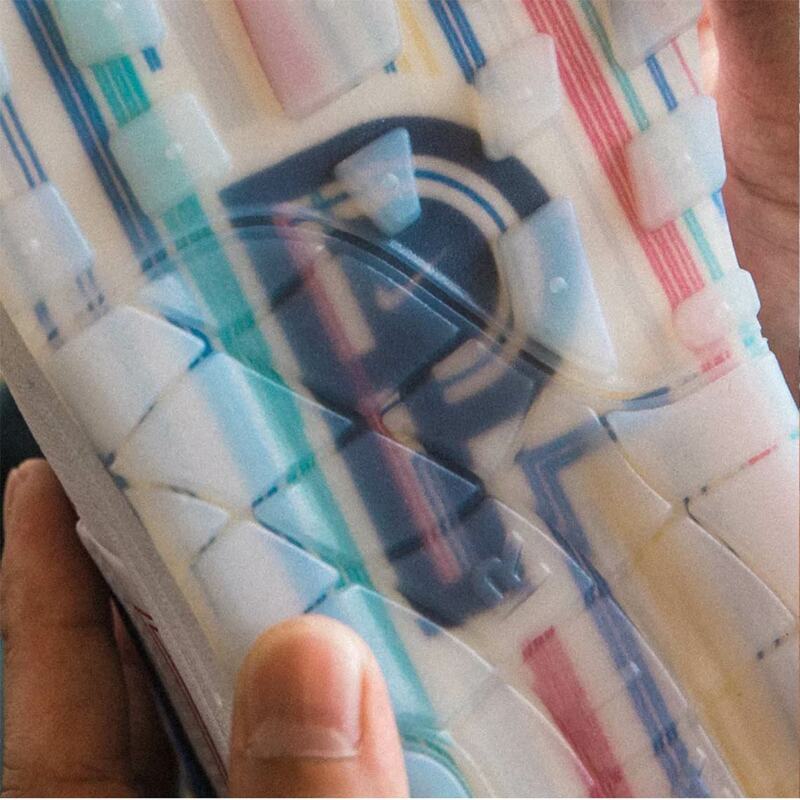 Each shoe is completed by a translucent outsole with more colorful pipe branding and a special logo with 3 P’s that stand for Paris, Pompidou, and pipes. Enjoy a look at both shoes below, and expect the commemorative two-pack to drop on Nike.com September 20th in limited quantities. 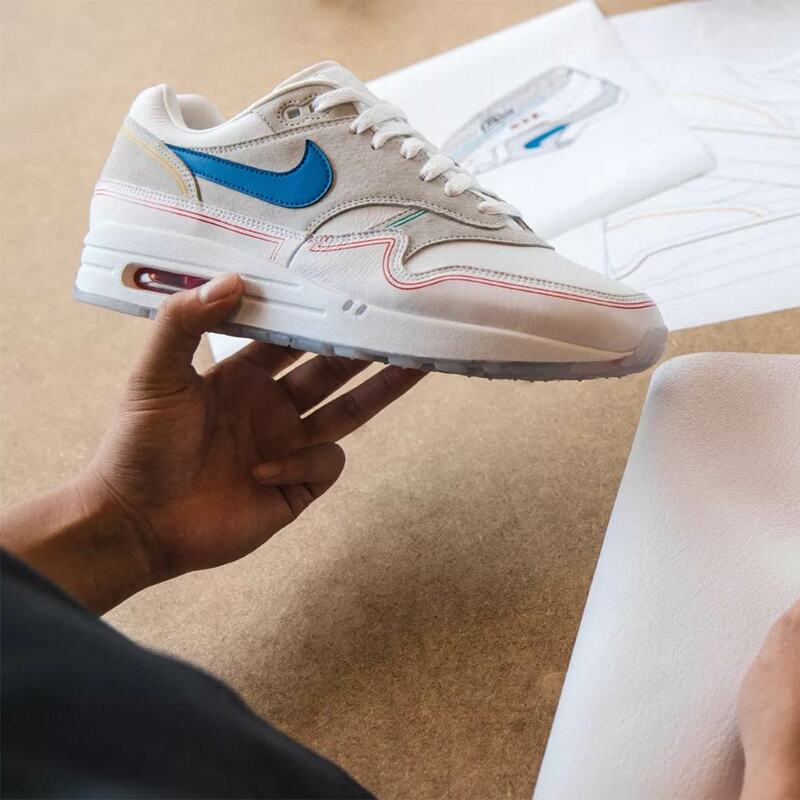 The post Nike Honors Centre Pompidou With Air Max 1 “By Day/By Night” appeared first on Sneaker News.